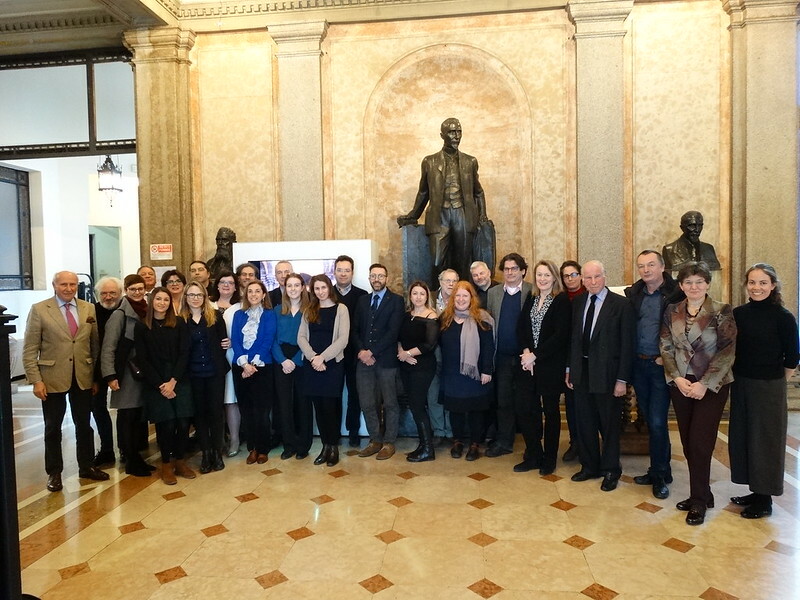 On the occasion of the official launch of the European Year of Cultural Heritage at the European Culture Forum 2017 in Milan, the European Heritage Alliance 3.3 held its winter meeting in the Italian city on 6 December. 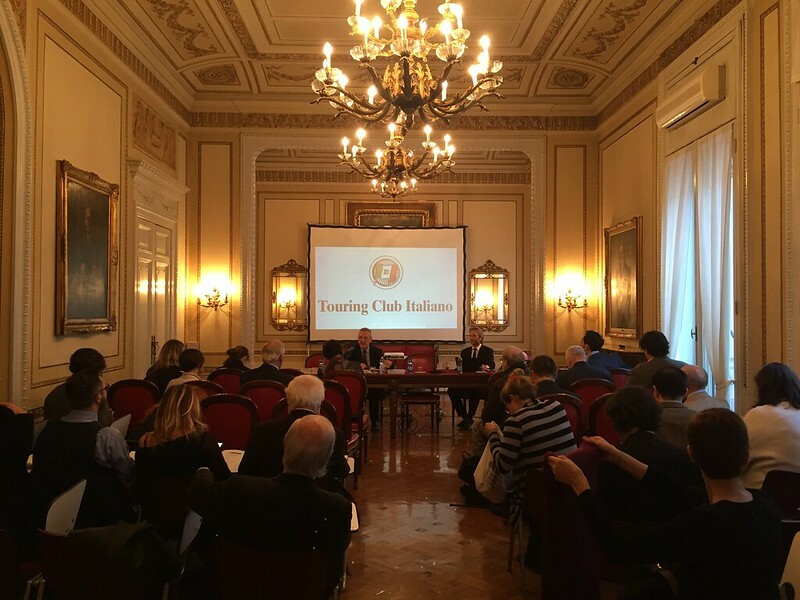 The Alliance meeting was hosted by Touring Club Italiano (TCI), a member organisation of Alliance member Europa Nostra. Dottore Lamberto Mancini, the Director General of TCI, welcomed Alliance members at their historic premises in the city centre of Milan. He gave a very informative sketch of the history of Touring Club Italiano. As a gesture of welcome, Board member of Europa Nostra and former TCI Board member, Federico Guasti, presented Alliance members with a literary companion for the coming days in Milan: “Stendhal ou de l’amour fou pour Milan”. The agenda of the meeting, which was moderated by Europa Nostra’s Vice-President Piet Jaspaert, included an update on the latest policy developments including the EU Social Summit in Gothenburg on 17 November 2017 and the upcoming European Council conclusions on education and culture which should be adopted on 14-15 December. Given that the third meeting of the EYCH Stakeholders’ Committee had taken place in Milan on the previous day, 5 December, participants briefly reported back to the other Alliance members who are not part of the Committee on their discussion topics, such as how to build a legacy for the European Year and information about the 10 flagship initiatives. The participating 32 representatives of Alliance members also had the pleasure of learning more about the activities of UNESCO by exchanging views with the Director of the UNESCO Liaison Office in Brussels and UNESCO Representative to the European Institutions, Paolo Fontani. 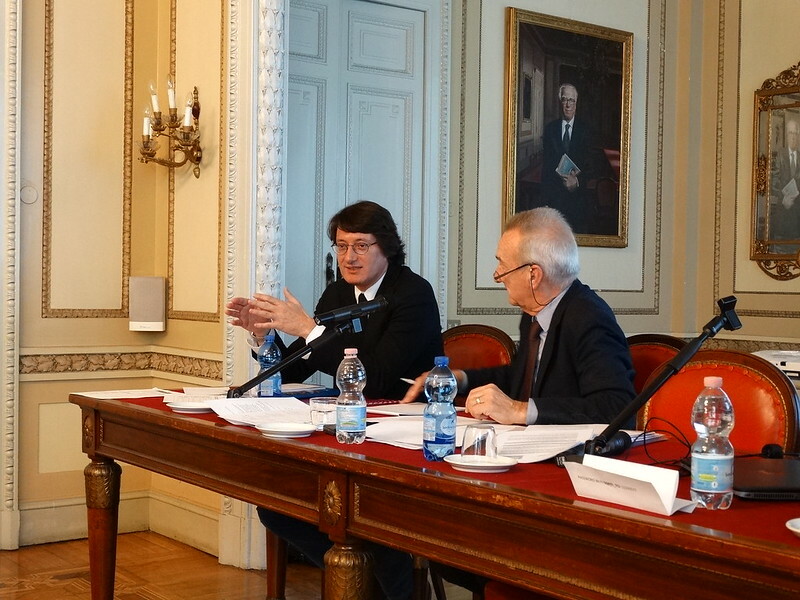 After the Alliance meeting, several members attended the joint session of the EYCH Stakeholders’ Committee with national coordinators of the Year in the historic Palazzo Litta of Milan, where a series of key initiatives were “pitched” to identify synergies and rally support across countries and networks, including the Torch Initiative of Future for Religious Heritage. 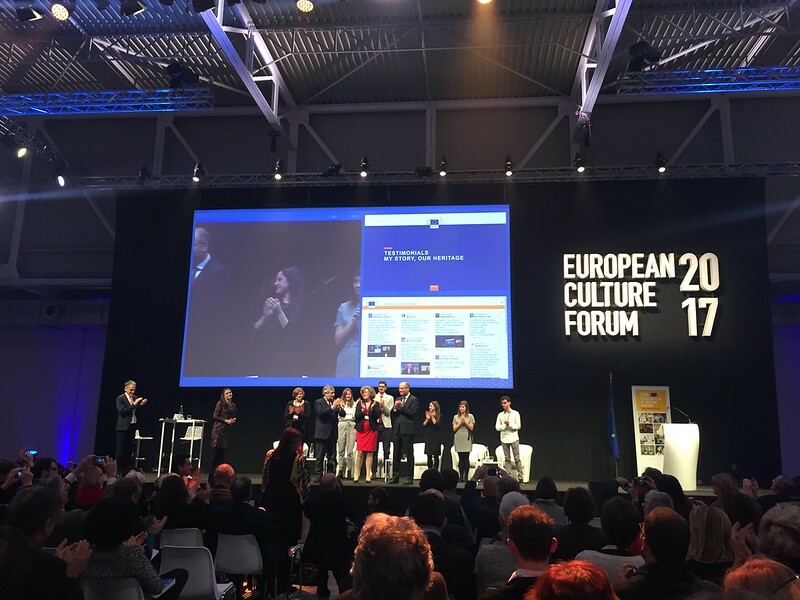 On the next day, Alliance members joined the official launch of the long-awaited European Year of Cultural Heritage 2018 at the European Culture Forum. 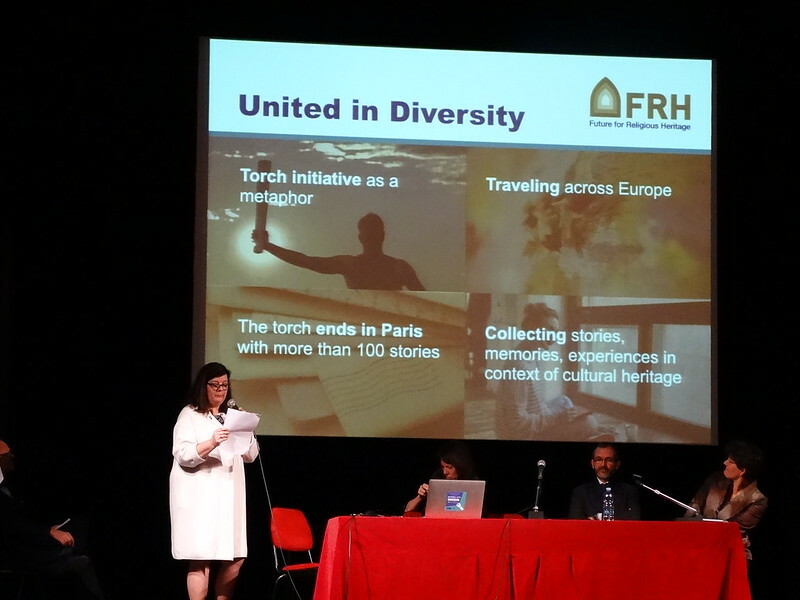 Here, the European Heritage Alliance featured prominently in the programme as Europa Nostra’s Secretary General Sneška Quaedvlieg-Mihailović was speaking as coordinator of the Alliance in the plenary session on the first day. Moreover, NEMO’s Secretary General Julia Pagel was speaking in the workshop on civil society and cultural heritage on the second day of the Forum.